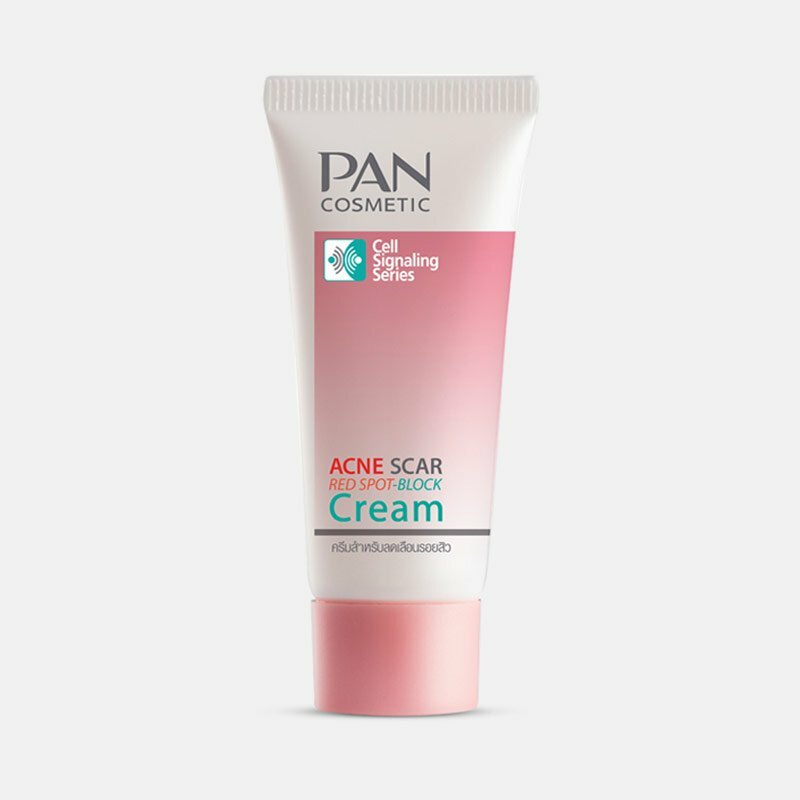 SKU: 122122. 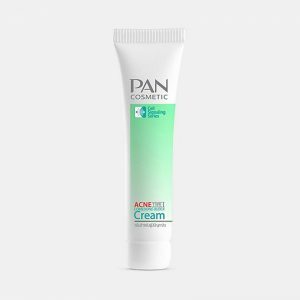 Availability: 85 in stock Categories: สินค้าใหม่ / สิว. 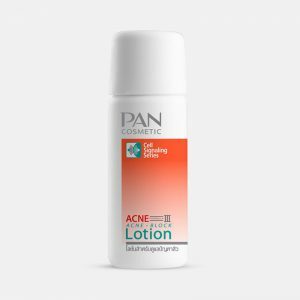 Acne Type I Cream 10 g.
Acne Type I Lotion 20 ml. 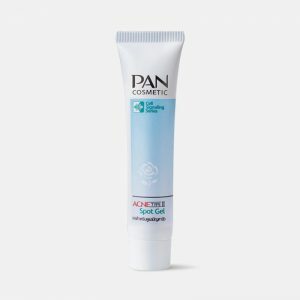 Pan Acne Type II Spot Gel 10g. 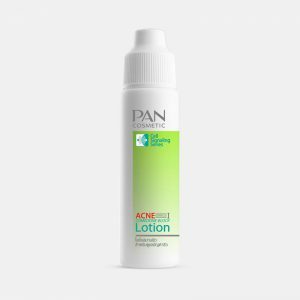 Pan Acne Formula III Lotion 10 ml.